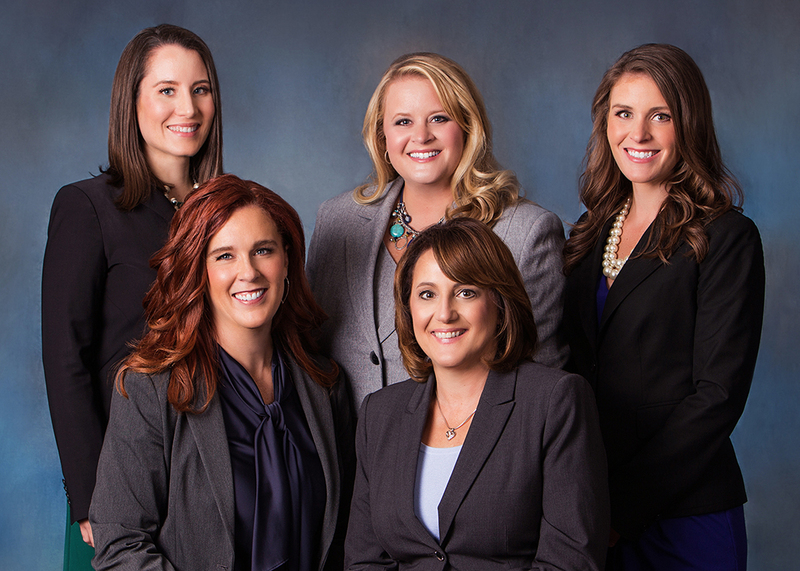 At Nelson, Krueger & Millenbach, LLC, our attorneys focus exclusively on family law matters. We have in-depth knowledge and experience in handling all aspects of divorce and resolving family law disputes. Providing compassionate representation and personalized service, we will seek solutions that minimize clients’ emotional and financial distress. We have the experience and knowledge to handle complex, high-asset divorces. We also represent clients in simple or uncontested divorce proceedings. We also strongly encourage non-adversarial forms of resolution for family law disputes whenever possible. However, if that is not possible, we are highly effective and respected litigators. We have won numerous awards for our caring and effective represenation of our clients such as Best Family Law Firm by WISN A-List, Top Family Law firm by the Milwaukee Journal Sentinel Top Choice Awards, America’s Leading Lawyers from Forbes Magazine, Milwaukee’s Top Lawyers in M Magazine as well as being recognized in Milwaukee Magazine’s Super Lawyers edition. 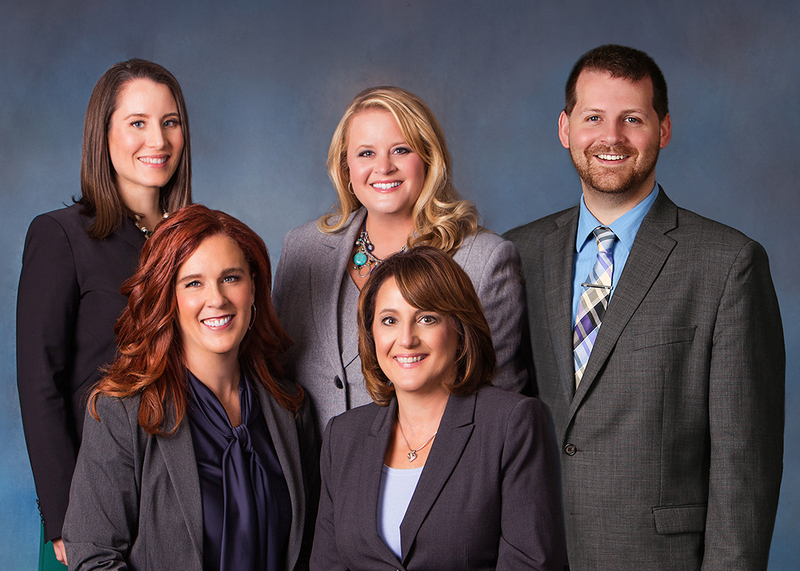 To learn more about our attorneys, follow the links below. Our initial consultations are always free. We accept Visa, MasterCard, American Express and Discover Card for payments. To schedule your free office consultation, call (414) 258-1644 or visit the contact page on our website. You can appeal and there are time limits for that. You should consult with an attorney who handles appellate cases. Some family lawyers do and some don’t. Good luck. Does your law firm specialise in CHIPS proceedings? No, I’m afraid not. What county are you located in? I could possibly give you a referral. The CHIPS case is in Clark County but i live in Marathon County. I’m sorry but I don’t have a referral for you as we are in Southeastern Wisconsin. I would suggest that you contact the Wisconsin Bar Lawyer Referral and Information Service at http://www.wisbar.org/forpublic/ineedalawyer/pages/lris.aspx. Good luck! I am wondering if you do prenuptual agreements and if you do, can you give me a time frame of how long it takes and approximately a cost for drawing up such agreement? Do your attorneys do consulting by the hour or half hour to answer some questions?! Please call our office at 414-258-1644. Depending on the circumstances, we can either simply answer your questions or schedule you for a second consultation which we may need to charge you for. Thank you. Do you have experience dealing with military divorces? Wisconsin, in general, does not have a strong military presence so divorces dealing with the military are not common. However, we have handled military divorces in the past as do most lawyers who practice primarily divorce.